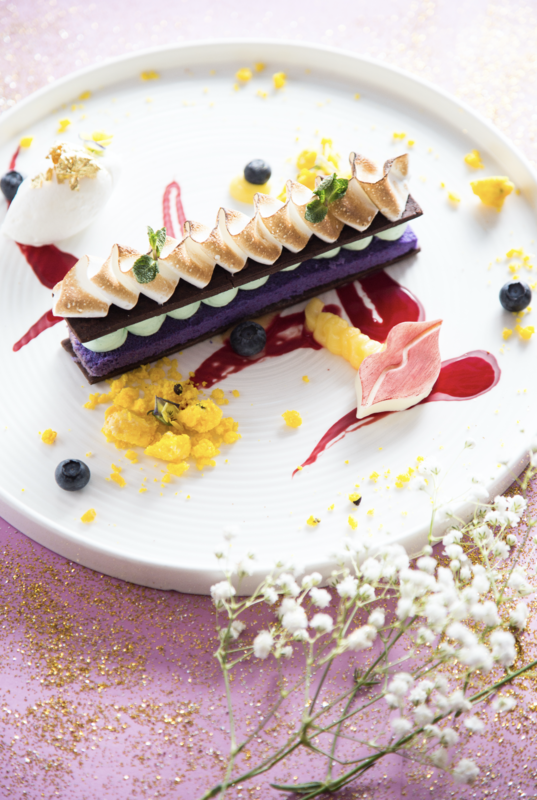 To celebrate the most romantic time of the year, Espuma will launch a special couple’s menu, offering delicate specialties that represent love from February 10 to 14. 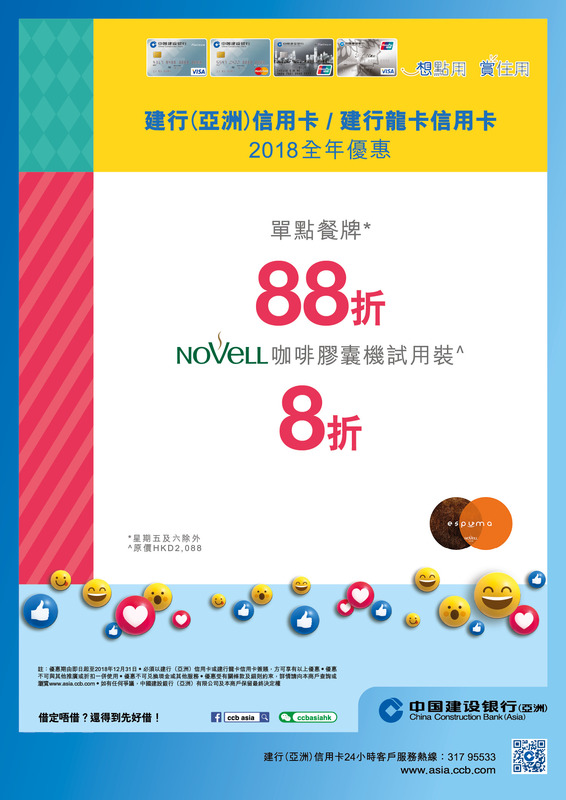 Espuma will be giving out a free bunch of flower to couple who order the Valentine’s day menu and pay a deposit on or before February 10. There will be 15 bunches of flowers for each shop and only available on a first-come-first-serve basis and while stock last. There is nothing better than a hot steamy cup of tea, coffee, or hot chocolate. This Christmas, we are offering an array of culinary offerings. The Christmas menu begins with Grazpacho with prawn and scallop & wild mushroom soup, followed by a seasonal collection of main courses to choose from, including slow-cooked duck confit with homemade laksa sauce, grilled rosemary rack of lamb with cranberry sauce, roasted Angus ribeye with red wine reduction, seared salmon with razor clam and clams in caviar cream sauce and seared grain-fed pork rack with crispy crab cake with apple puree. A special Christmas-themed cream cheese sponge cake will be offered. Available from 23rd – 25th December, Dinner only. With our light version of dessert fondue is a perfect way to end a meal. Available from November 17 onwards. Served after 6pm. 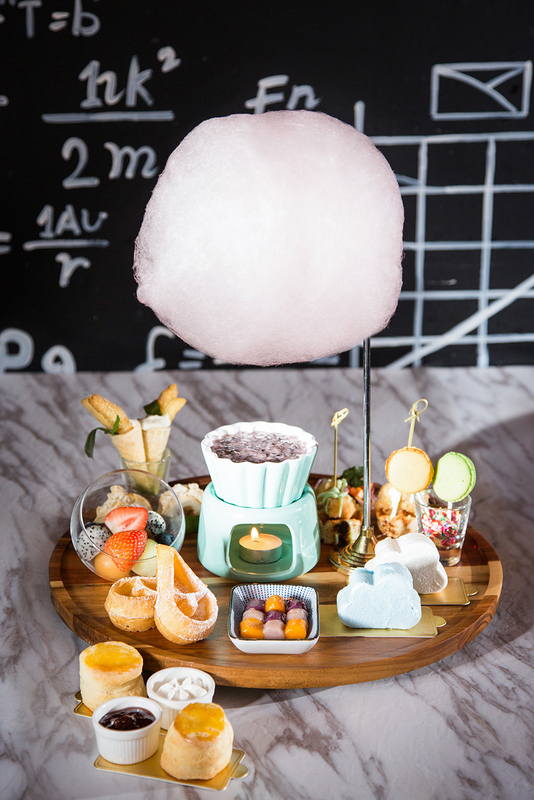 Our new tea set bring you the joy of visual, aural and gustatory sense. W/ fresh fruit, taro balls, waffle that perfect for dipping into black glutinous rice / earl grey sweet soup base. 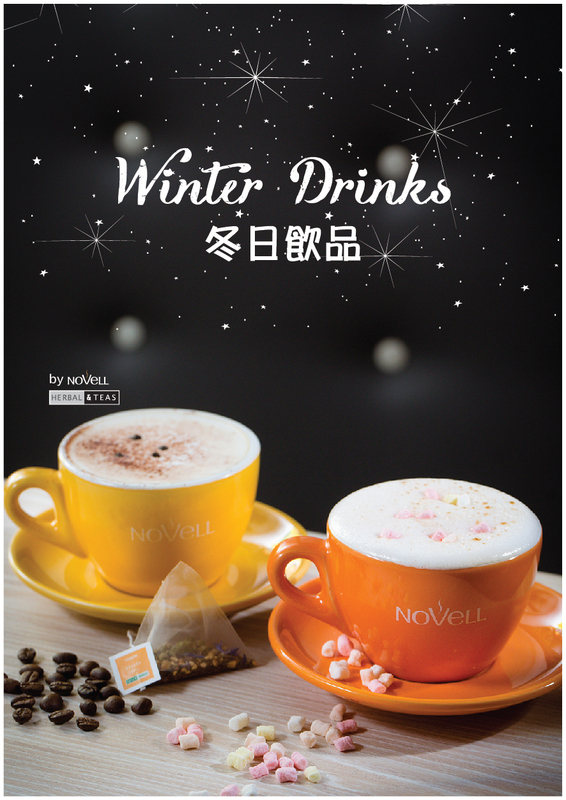 Let's enjoy the tea time in a cozy dining environment and spend a sweet afternoon with your loved ones. Available from November 17 onwards. Served between 2pm and 5:30pm. 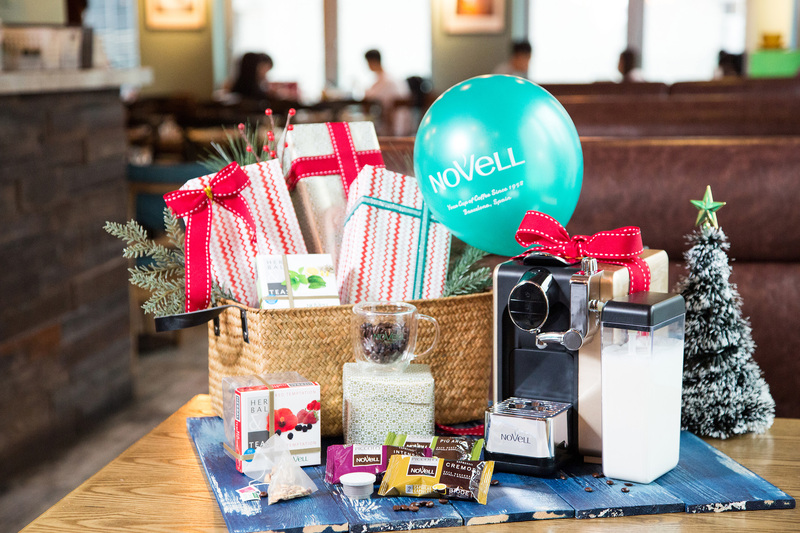 Christmas is approaching, let's send some happy holiday greetings to your friends and family this Christmas with this COFFEE hamper. Christmas is approaching and you are looking for unique gift ideas? 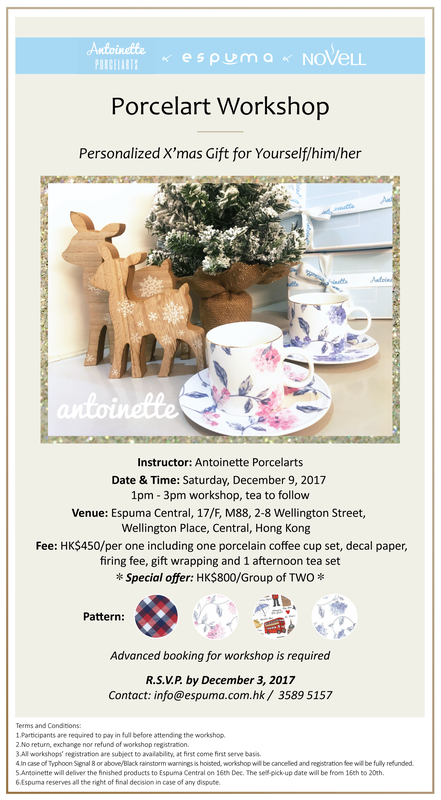 Espuma partnered with Antoinette Porcelarts & Novell to organize a porcelart workshop for you to prepare a gift for him/her. 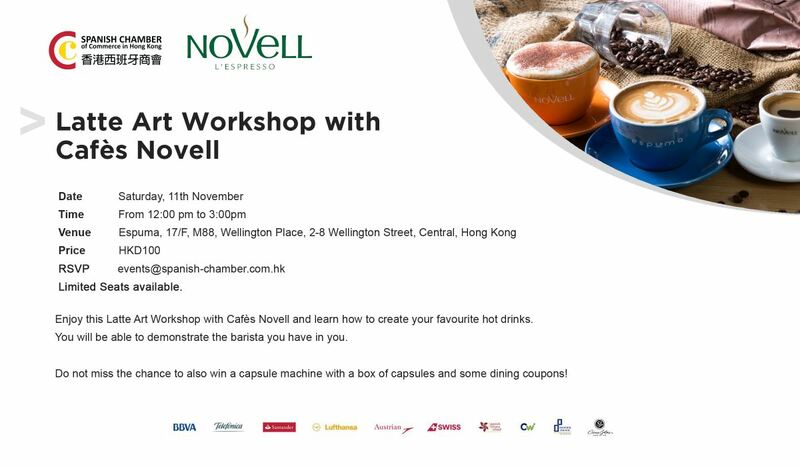 We are cooperating with Spanish Chamber of Commerce to organize a Latte Art Workshop at Espuma Central shop. 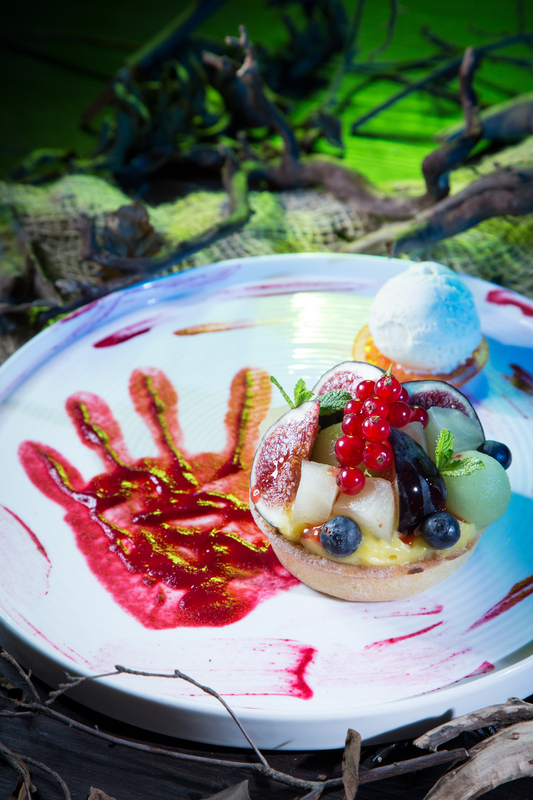 For just five nights, sample and slurp on a spooktastic Halloween menu. 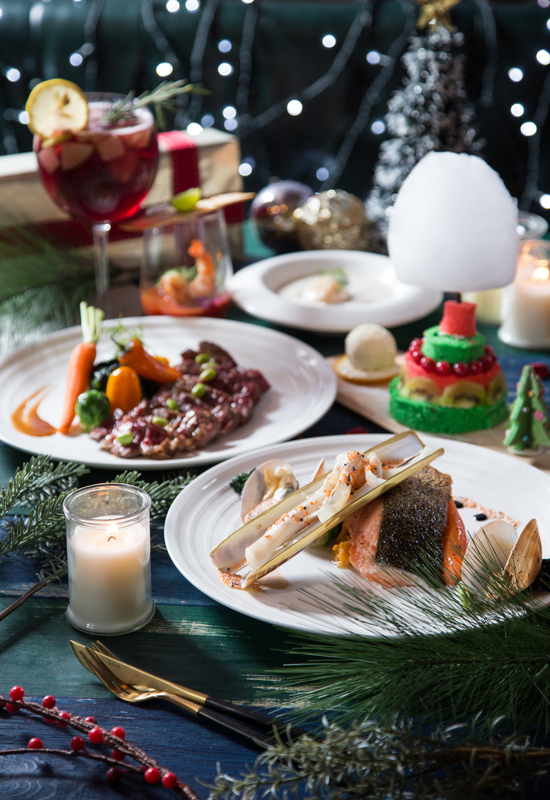 This year, Espuma has designed a selection of tantalizingly terrifying treats to celebrate the holiday, with a special dinner menu for two intended to delight and surprise. The must-try recommendations include the Forbidden Cemetery, risotto with seafood, roasted pumpkins and walnuts and the Steak in Murder with bleeding strawberry sauce, along with the Blood-stained Charcoal Tart to satisfy one’s appetite. Don’t forget to sip on some devilish drinks – the Charcoal Baileys Smoothie and Bloody Jerk Cocktail will be sure to tingle your hairs before a night of terror. 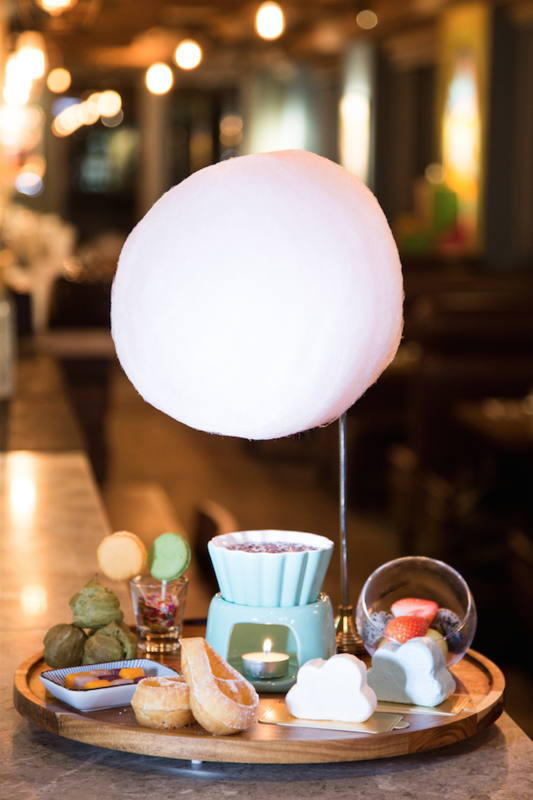 This Halloween menu will be available from 27th – 31st October for DINNER only.